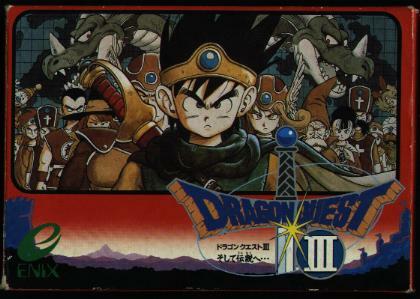 Even better than Ultima IV. 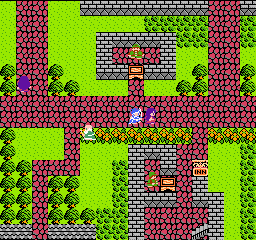 Ultima IV was good. 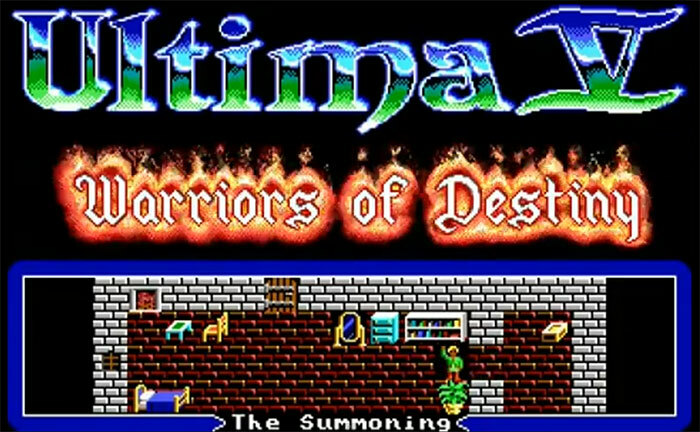 Ultima V is even better, with a strong focus on social morality and an epic storyline. In this review, Spoony goes so far as to say it may even be the best PC RPG of all time. 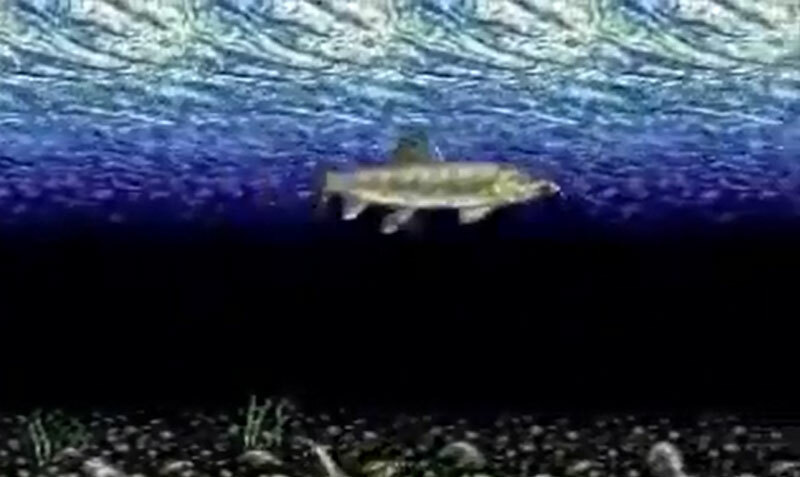 Warning: this video contains mild language. I finally have an Xbox 360 of my own! It’s kind of defective, but hey, if it works most of the time I’m a happy man. I’m finally next-gen (well, sort of)! But that’s another story for another time. Onward with Oblivion! And no, I’m not making reference to the end of the world (hard to believe, I know, considering all the rapture talk). No, I’m talking about Bethesda’s The Elder Scrolls IV: Oblivion (and what better time to talk about it now that Skyrim is on the way?). I do not have extensive knowledge of The Elder Scrolls series, nor did I consider myself a fan – that is – until I played Oblivion. I remember playing Morrowind, and did spend a lot of time on it, but never did finish it. I guess I must not have hated it having put in the amount of time that I did, but it was kind of a love-and-hate relationship. At the advent of MMORPG’s, I had started playing games like Dark Age of Camelot, which I tended to enjoy more, if for no other reason than the multiplayer element. Morrowind was cool, but also dark, and for lack of a better way of putting it, jarring.